The city may be healthier than ever these days—at least judging by the proliferation of gluten-free bakeries and macrobiotic takeout—but an unapologetically sugary counterculture has taken hold amid all the juice bars. 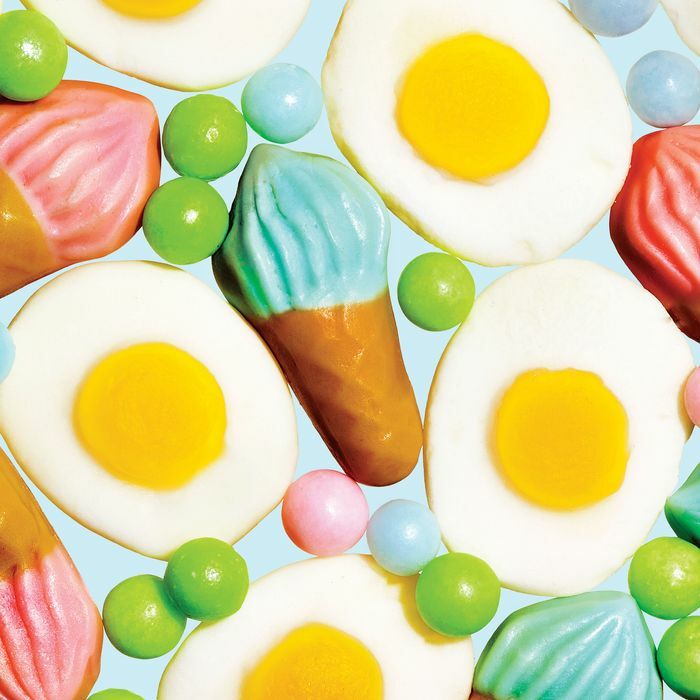 In the past year or so, we’ve seen fashion designer Cynthia Rowley launch two CuRious candy boutiques, just as Dylan’s Candy Bar co-founder Jeff Rubin has built a Skittles-colored empire of his own with the multilocation It’Sugar. Retro goodies are experiencing something of a revival, too­—and it’s no longer just Economy Candy leading the charge (see nostalgic Williamsburg candy stand Handsome Dan’s recent expansion to the East Village, or the steady lines at numerous other throwback shops doling out peanut brittle and hand-pulled taffy). Here, we assess New York’s candy sphere, from Coney Island rock-candy institutions to forthcoming Barclays Center lollipop emporiums, highlighting a signature treat at each shop. For Japanese Hi-Chew addicts or Turkish-delight aficionados, we’ve also zoomed in on the far-flung sweets purveyors, as well as those who specialize in artisan-designed hard candy and holistic, Ayurvedic-spiced suckers. Even the most virtuous CSA box-toters need the occasional indulgence. *This article has been corrected to show that Eddie’s Sweet Shop is in Forest Hills, not Williamsburg.